We’re more in love than ever with Seedling activity kits for children here at Babyology after experiencing their newest batch. 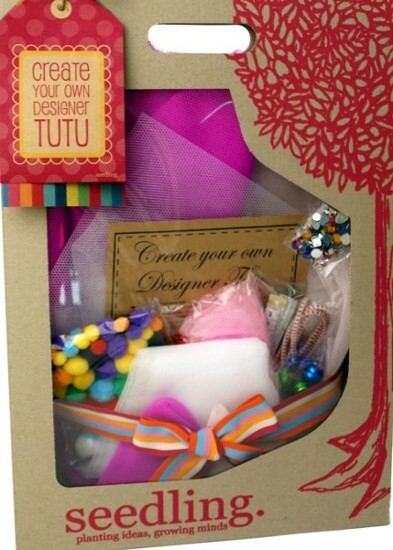 There’s Create your own Designer Tutu, Make your own Paper Doll Friends and Grow your own Vege Patch, to be exact. 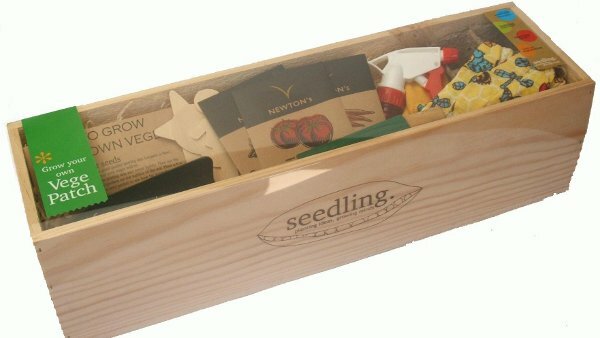 The kits are full of Seedling’s trademark inventiveness, imagination and stimulating ideas and will provide hours of creativity and family laughs. 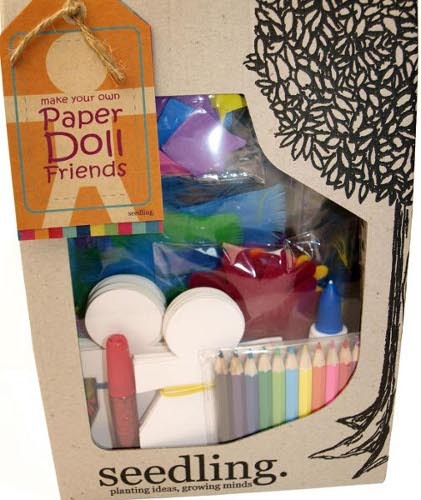 As always, each kit contains everything necessary to create the dream tutu, happy paper doll friends and a vege patch to rival all others – a fabulous alternative to the Roll-Out Veg Mat we featured a few months back. It’s worth noting that the Vege Patch kit comes from New Zealand so our strict customs regulations mean it can’t contain seeds. That’s no worry though as vegetable seeds are readily available in stores here. Available from Ball and Skittle with prices ranging from $35 to $90. See some other exciting Seedling Kits we featured a while back.